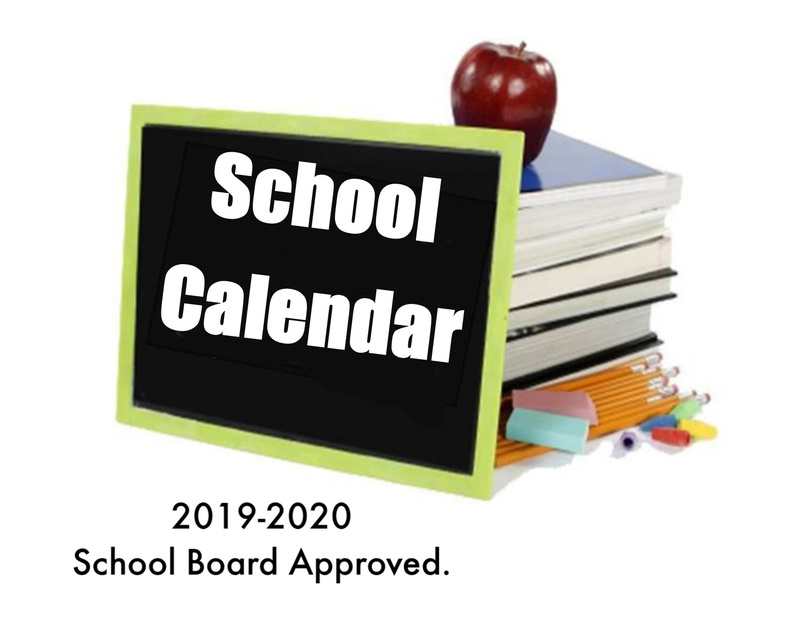 The Milford ISD School Board has approved the school calendar for the 2019-2020 year. 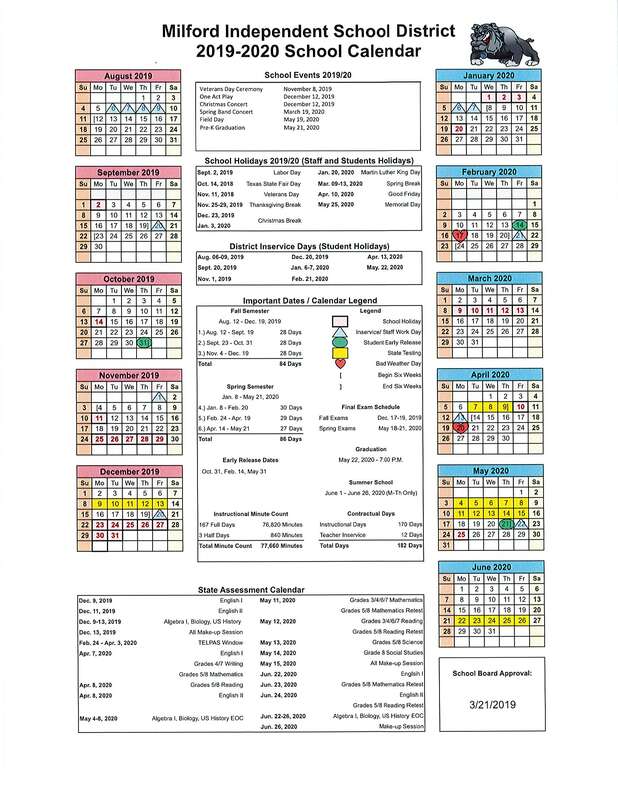 Milford ISD is a rural school district of 200+ students in grades PK-12. The school and town are located south of Dallas, Texas in the southern most part of Ellis County.